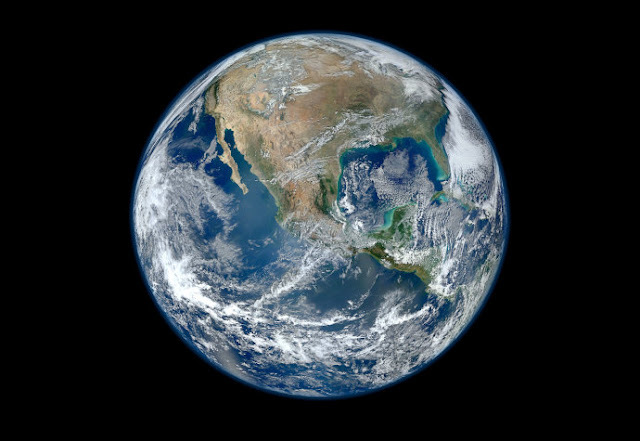 A GIANT death star is heading Earth’s way which could wipe out life on the planet, scientists have warned. The star known as HIP 85605 is one of 14 stars that are heading towards Earth, and experts have given it a 90 per cent chance of reaching the edge of our solar system. Once it is there in what is known as the Oort cloud, which is full of asteroids, it could fling all of the space rocks our way, wiping out life on Earth. 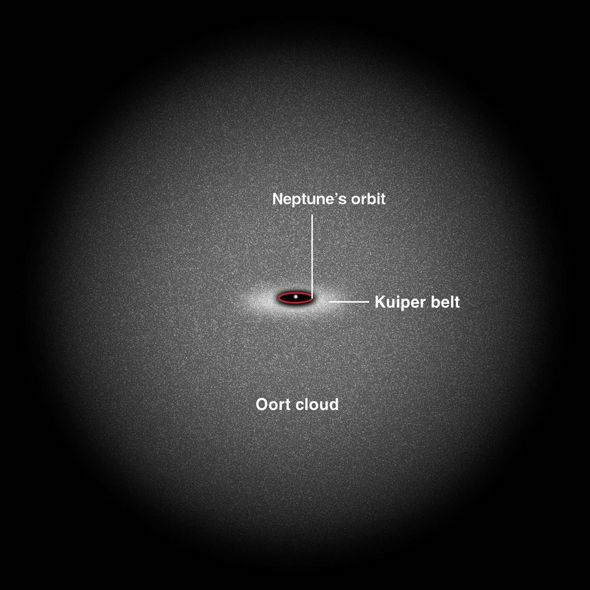 Swinburne University astrophysicist Alan Duffy told Australia's Herald Sun: "Objects hardly ever meet in space — the distances are so huge — but the gravitational influence of a star is enormous, even something a lightyear away can rattle the loosely held Oort Cloud objects. The study author, Dr Coryn Bailer-Jones of the Max Planck Institute for Astronomy (MPIA), said stars have already had a huge impact on Earth. He wrote on his MPIA page: "I am interested in the history of the Earth and astronomical phenomena have clearly played a role in this. “But what role precisely, how significant, and what can we expect to happen in the future?" 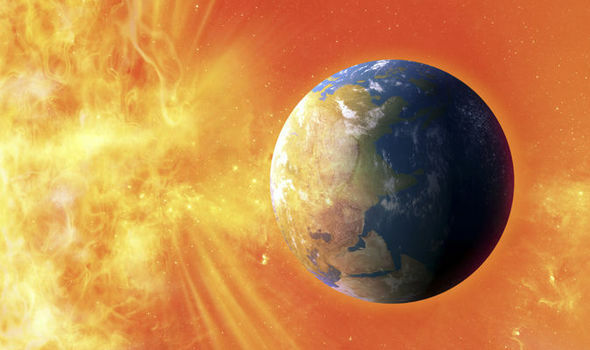 The star will be about three light years from Earth, according to the study published in the journal Astronomy AND Astrophysics, but experts say that it is unlikely to come for another 240,000 years. The study reads: "The closest encounter appears to be Hip 85605, a K or M star, which has a 90 per cent probability of coming between 0.04 and 0.20 parsecs [8,000 AU] between 240,000 and 470,000 years from now (90 per cent Bayesian confidence interval). "However, its astrometry may be incorrect, in which case the closest encounter found is the K7 dwarf GL 710, which has a 90 per cent probability of coming within 0.10-0.44 per cent in about 1.3 million years."